If in need for global communications. We will help you out. Apply to be a Partner/Dealer? 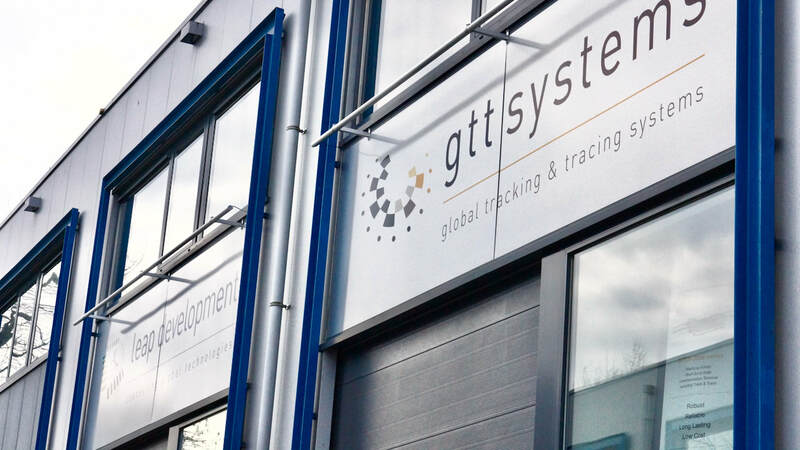 GTT Systems oﬀers global data equipment and services through qualiﬁed distribution partners. If you are interested in becoming a dealer and have a current business opportunity, we invite you to fill in the contact form or sent us an e-mail. Or visit our partner-page.